Arthur Penhaligon has a broken leg and a bad attack of asthma, but there's no time for recovery. 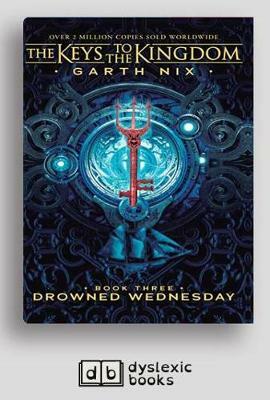 Drowned Wednesday has sent a ship to pluck him from the safety of his bed, miles from any ocean, and sail him back to the House. From hospital room to the high seas, Arthur must battl... read full description below.